Prior, SKS and E-nformation are leading editors and distributors of academic and specialized literature. On the occasion of the prestigious 2013 Frankfurt Book Fair, they wanted to make sure their stall stands out. In order to give it a feeling of consistency, SKS and E-nformation needed sub-branding, to align to Prior as the main brand. Based on the new visual identities, every element supporting the brands was designed to display unity. The three companies needed to be associated as part of the same corporate group, but still retain their individual brand identity. Therefore, every promotional and informational item became a bridge between them. After creating an integrated image, we wanted to give our clients an idea of how they could use the materials and what it would look like. 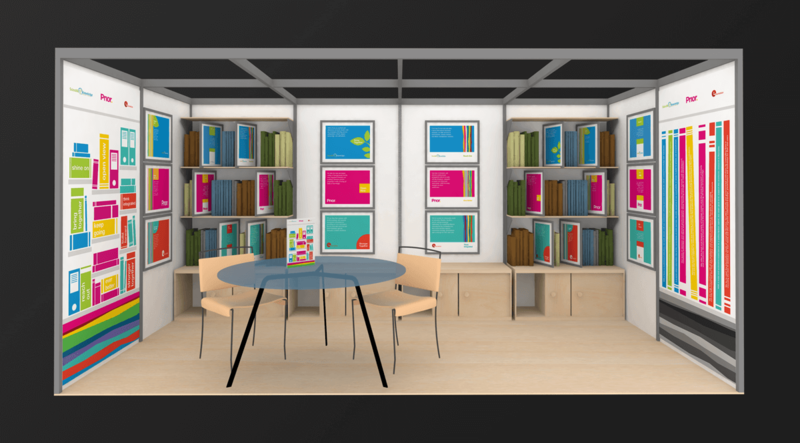 Therefore, we also designed a 3D model of the stall, showcasing everything in place. 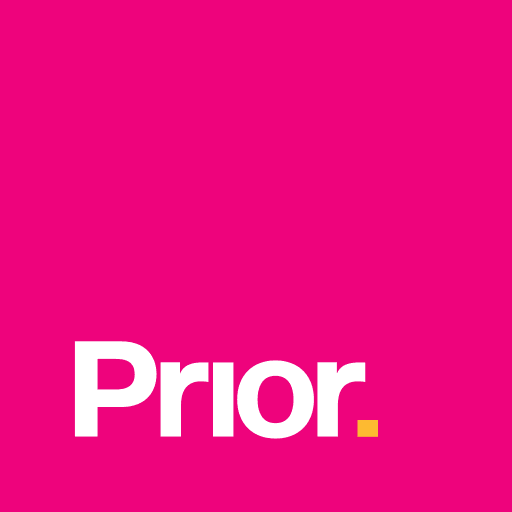 In order to get there however, we first acquainted ourselves with the brands, especially through Prior’s brand manual. For the purpose of unity, we sub-branded SKS and E-nformation's identities, according to the color-schemes and values from their logos and websites. Based on them, a common layout and design guidelines were established. Thus, every carefully designed detail would relate to any other, making the collaboration harmonious. Concise descriptions of the brand's identities, values and areas of activity. 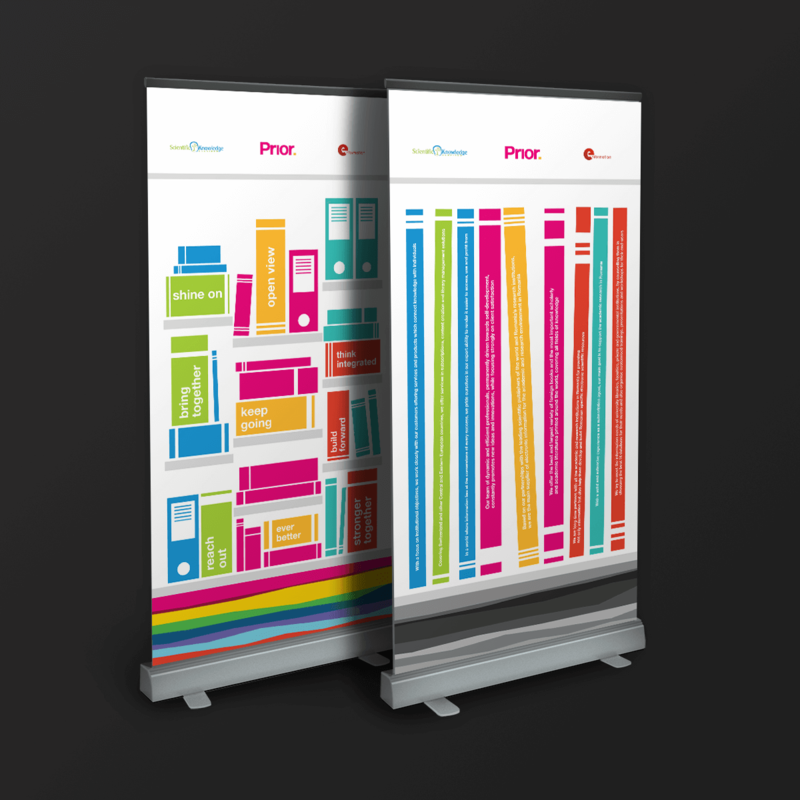 Advertising the brand, consistently aligned to the common layout. Support elements, communicating the essence of the brand. Alternative layout, to balance out the portrait posters. Handcrafted by Maronqua. Prior was a chance to show how a solution can not only be consistent in itself, but also across brands. How different identities can be retained, but united with one another. How harmony can be achieved, through a cleverly and carefully handcrafted experience. Moreover, the 3D model showed once again that Maronqua will always go beyond the customer's expectations. Because every project we solve is an experience for everyone involved. © Maronqua 2013 - 2019. All rights reserved.